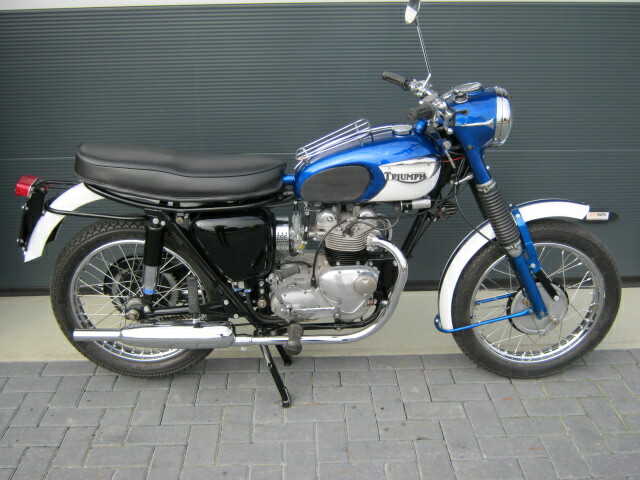 This ex Dutch army Triumph 3TA was totaly restored and converted to the civil model Tiger 90 specs. In the restauration loads of new parts where used. After the bike was finished it was hardly used and thus it still looks great and runs and rides very well. 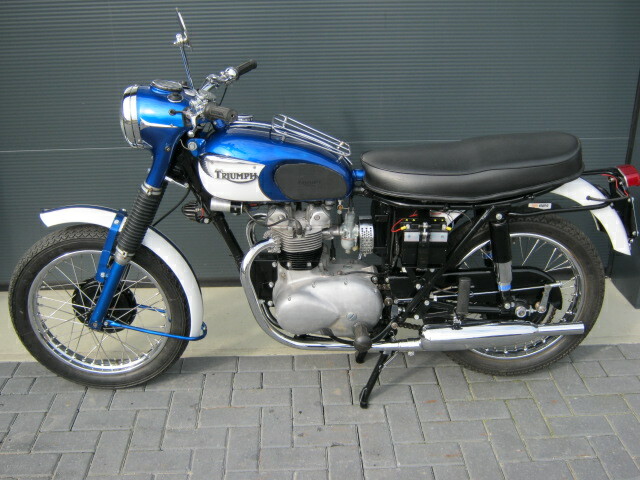 Electrical system was converted to 12Volts, electronic ignition was fitted and also a new Amal carburettor. It has matching numbers and a Dutch registration.